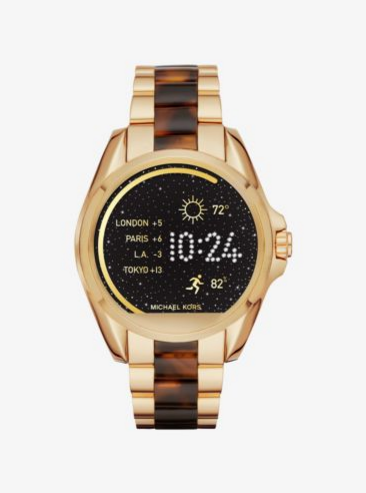 Michael Kors is the latest fashion brand to dive into Android Wear technology, launching two models this week with various looks. 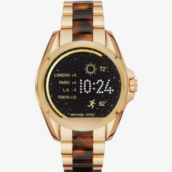 These smartwatches were announced in March of this year, but are finally available for purchase by anyone curious how MK handles wearable tech. As mentioned, there are two models – the Access Dylan and the Access Bradshaw. 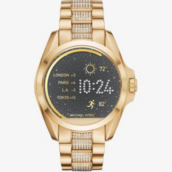 To keep things the least confusing as possible, I will refer to them simply as Dylan and Bradshaw, but be aware, MK also has standard watches that go by these names as well. 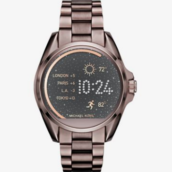 It’s the “Access” part that differentiates them as smartwatches. 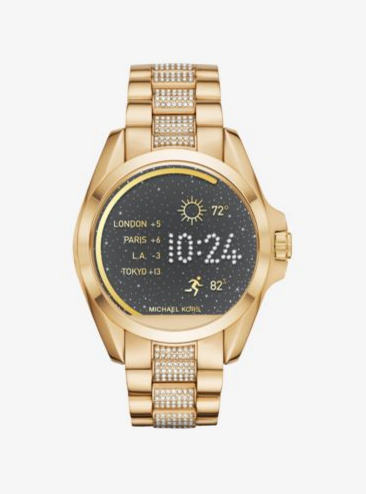 According to MK, there are “glamorous versions for women and sporty versions for men.” As advertised on MK’s website, the Dylan is the sporty versions for men, while the Bradshaw is the glamorous versions for women. 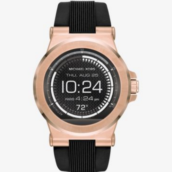 The Dylan model comes in two unique flavors, a blackened, silicone band-having look, as well as a Rose Gold and Black silicone band model. 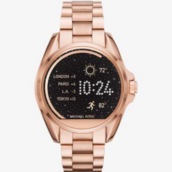 Regardless of which model you want, both are $350. The Bradshaw, on the other hand, comes in five variations, ranging from all Gold to even a Sable-Tone. The pricing for the Bradshaw ranges from $350 to $395, depending on which model you prefer. 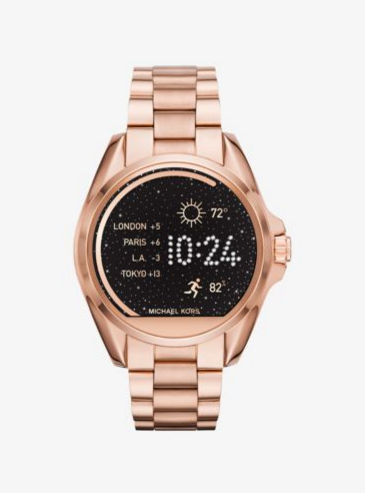 For specifications, each model carries the same. 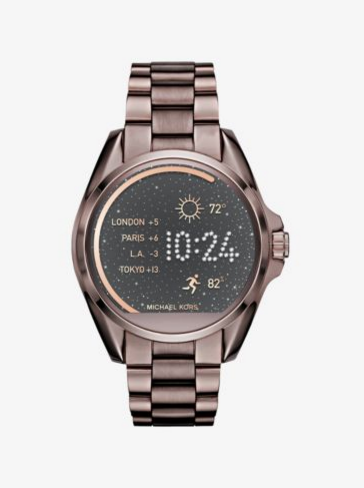 You will find a Snapdragon Wear 2100 SoC, magnetic charging, metallic casings (46mm on Dylan & 44.5mm on Bradshaw), and flat tires (sensors) on the bottom portion of an unknown display size. 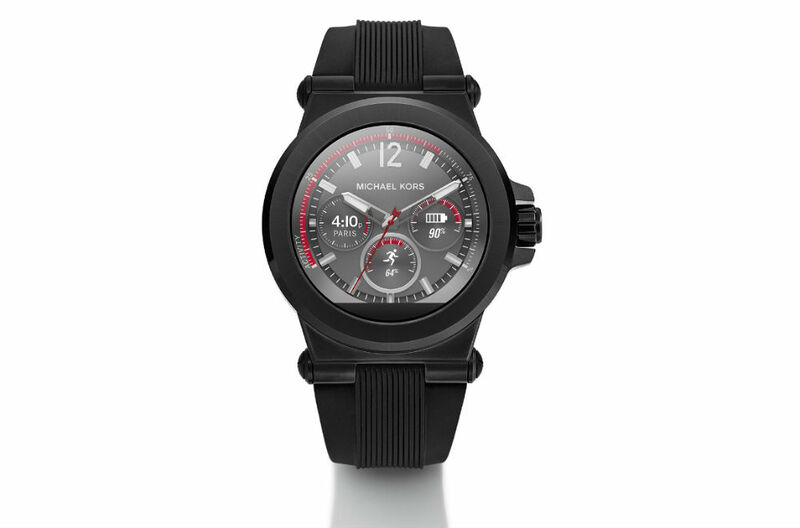 After looking, it appears none of these watches are inside Michael Kors retail stores just yet, but might make their way there soon enough. 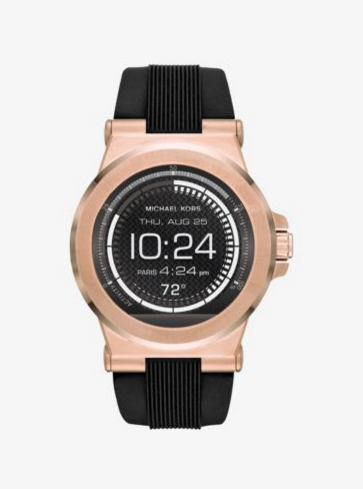 For the time being, you will need to pick them up online via the Michael Kors website.